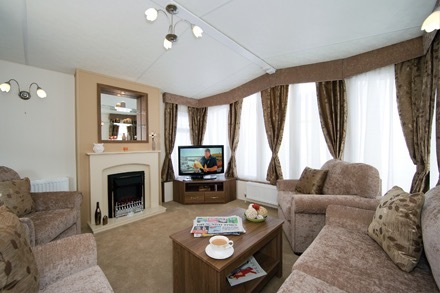 It has never been so affordable to own your own luxury Holiday Home in the stunning setting of North Wales. 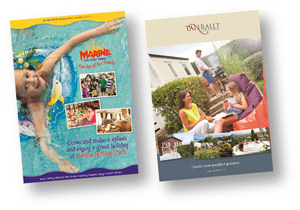 Simply fill in the form below and we will send you our 2016 Brochure. Fill in your details below and we'll keep you updated! 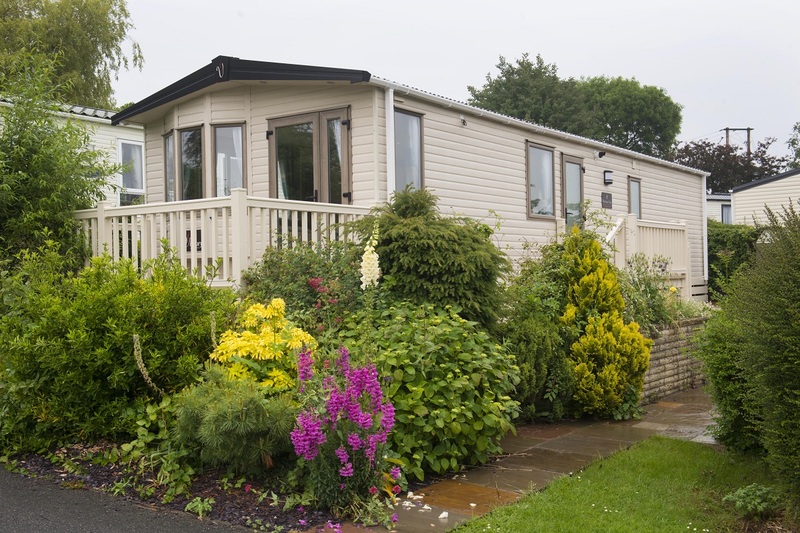 Tan Rallt is a luxury Holiday Park set in the picturesque landscape of Abergele. 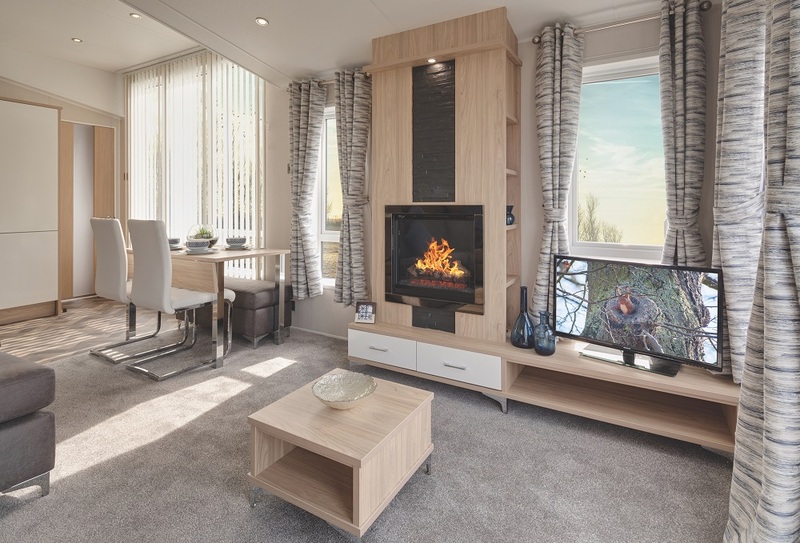 Imagine owning your own piece of tranquility. 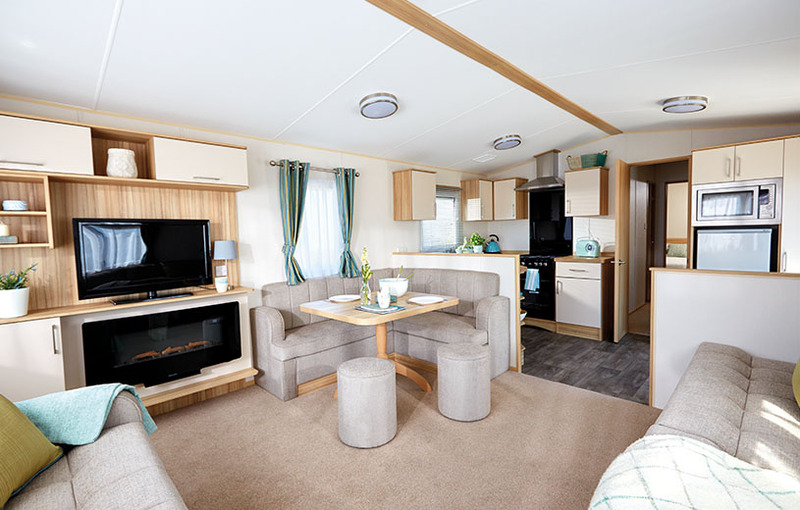 At Tan Rallt we offer 5* luxury at an affordable price. 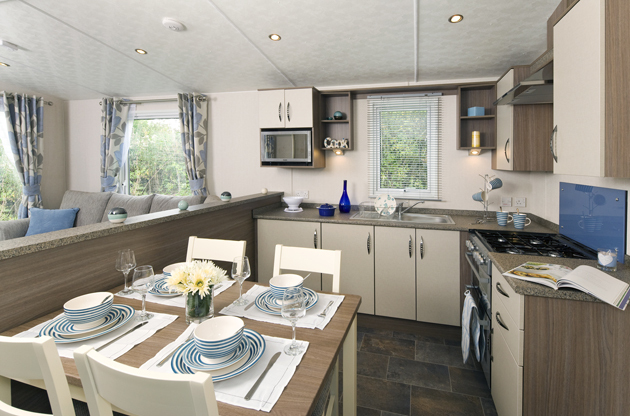 We have a large selection of new and used Holiday Homes here at Tan Rallt Holiday Park North Wales. 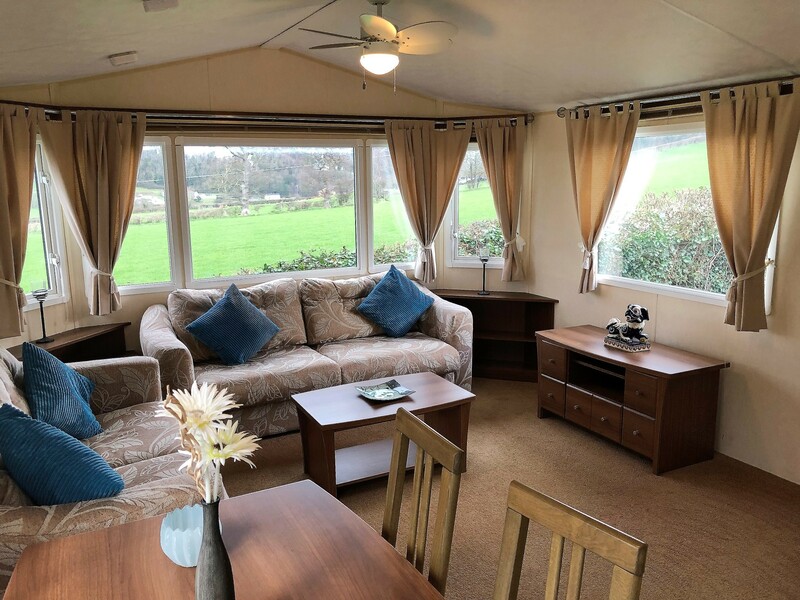 So whether you are looking for a 5* lodge with views over North Wales or a cosy Holiday Home to cuddle up on them summer nights in, we are sure to have the right Holiday Home for you. 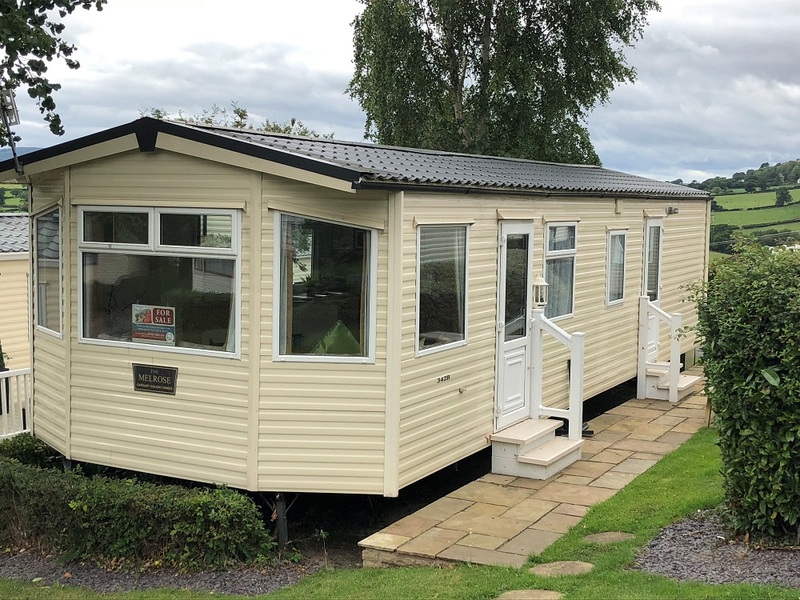 Tan Rallt Holiday Park is an authorised seller of New Holiday homes in North Wales for some of the Uk’s leading brands. 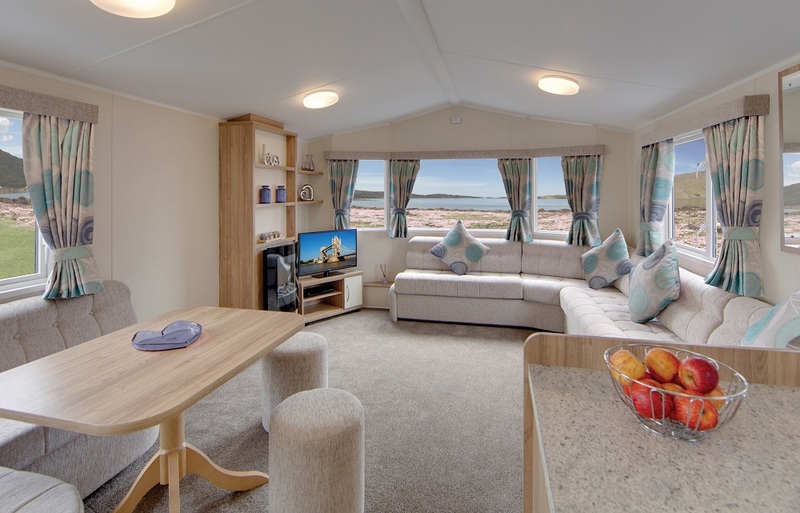 At Tan Rallt we have a large selection of both New and Used Holiday Homes including some brand new 2016 models. 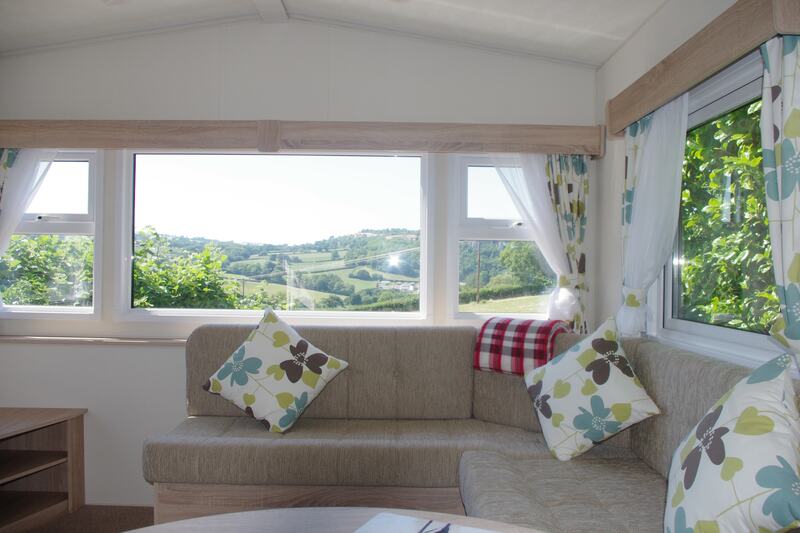 We have loads to choose from, and a view that will take your breath away. Start living your dream lifestyle today. Becoming an owner has lots of great perks & advantages. 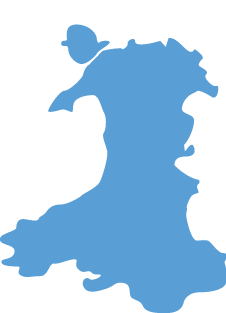 Wondering where to go on holiday? 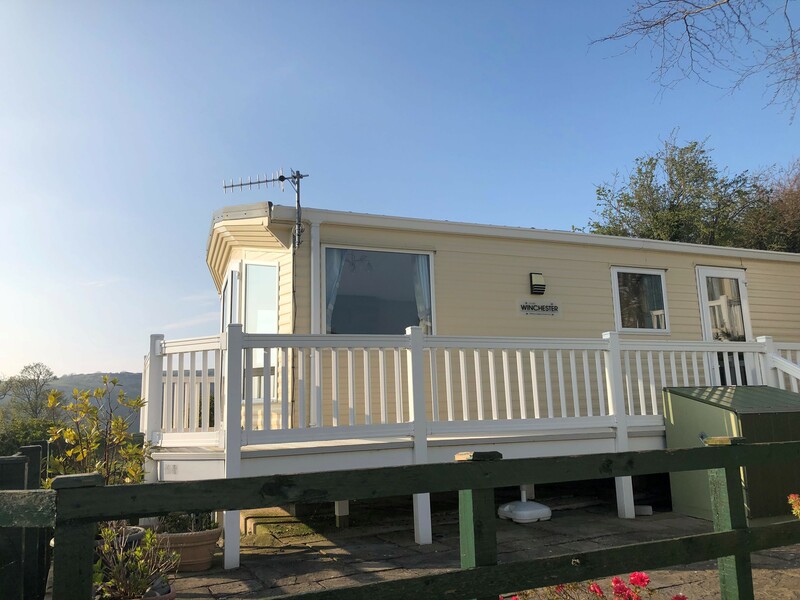 If you would like to enjoy a holiday in Wales then there isn’t a better place than Tan Rallt Holiday Park.  Tan Rallt is no.1 for breathtaking views of the Welsh landscape. 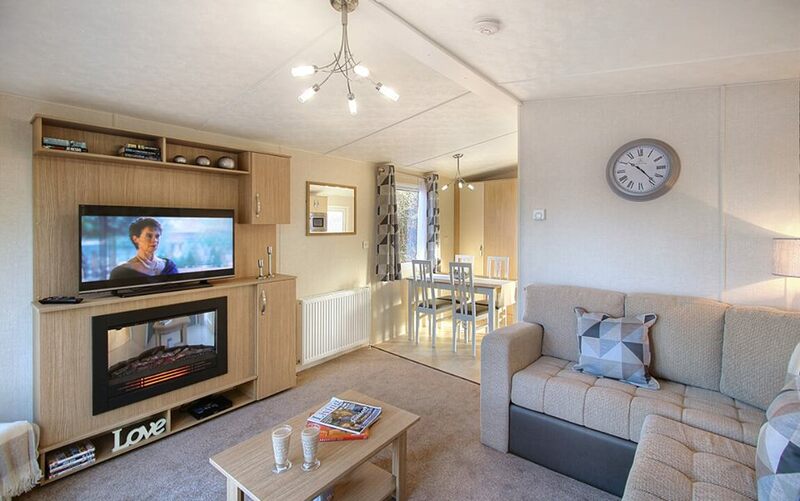 Tan Rallt is conveniently positioned within easy reach of the local beach and the many attractions in North Wales. 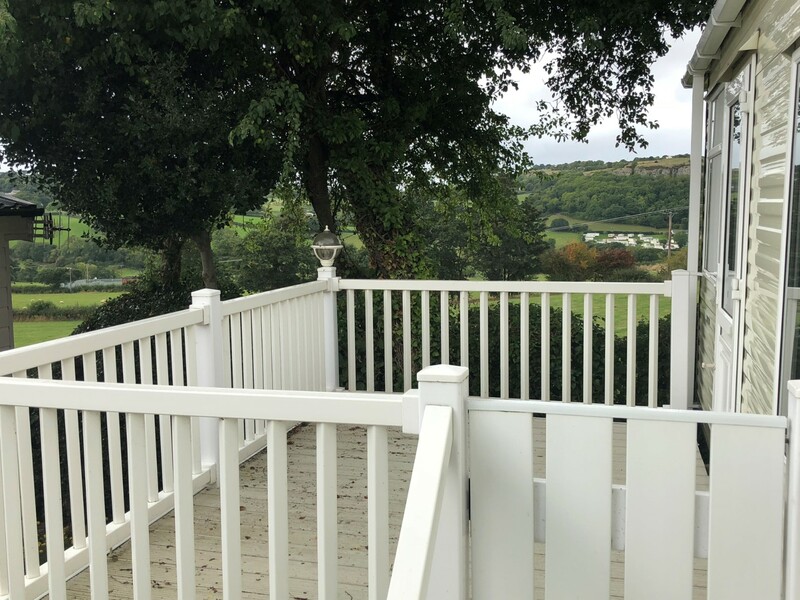 We offer the ultimate in peace, tranquillity and relaxation, a real ‘hidden gem’ in the Welsh valley.